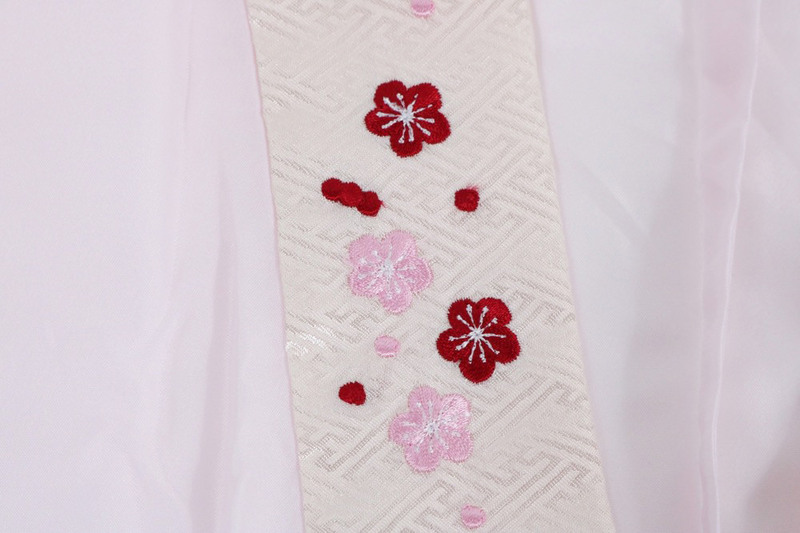 The neckband which size adjusted a good undergarment and color to for show, an embroidery decorative collar of the floral design are attached. 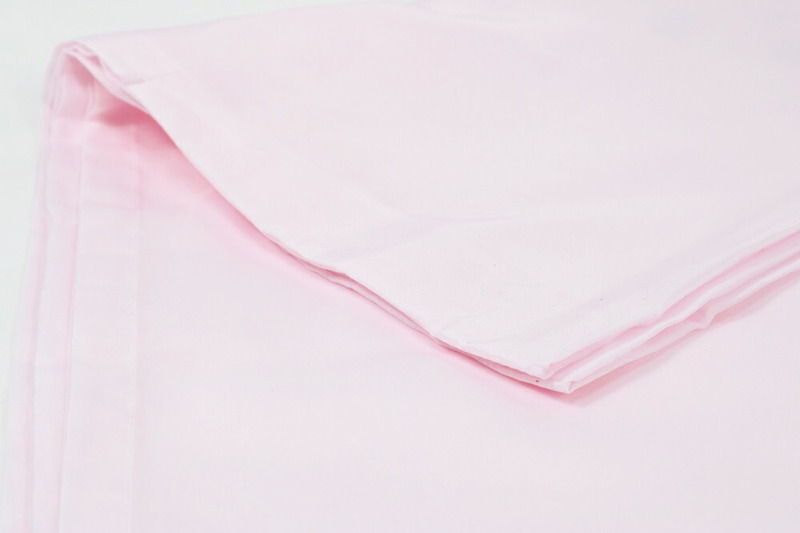 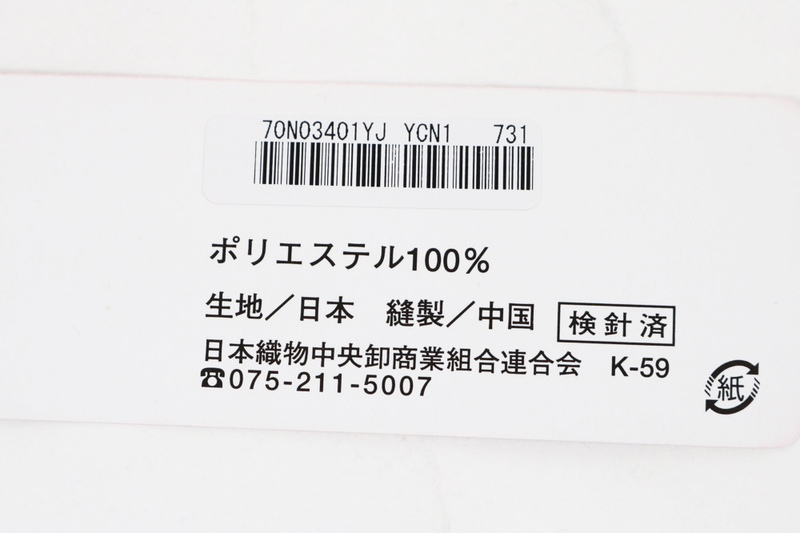 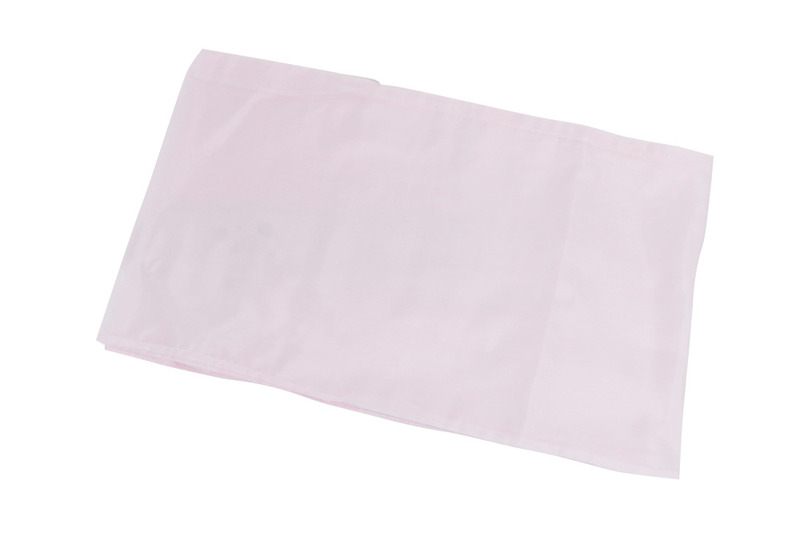 The cloth is the high quality polyester material which it is easy to care for at home. 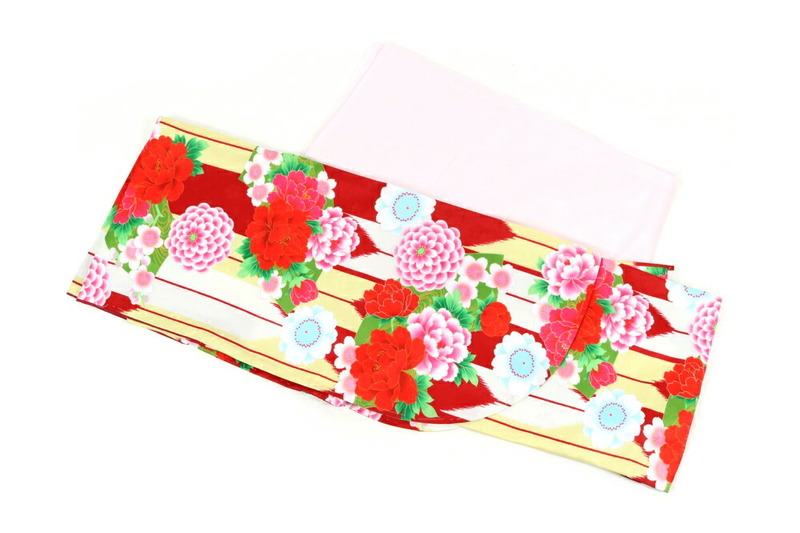 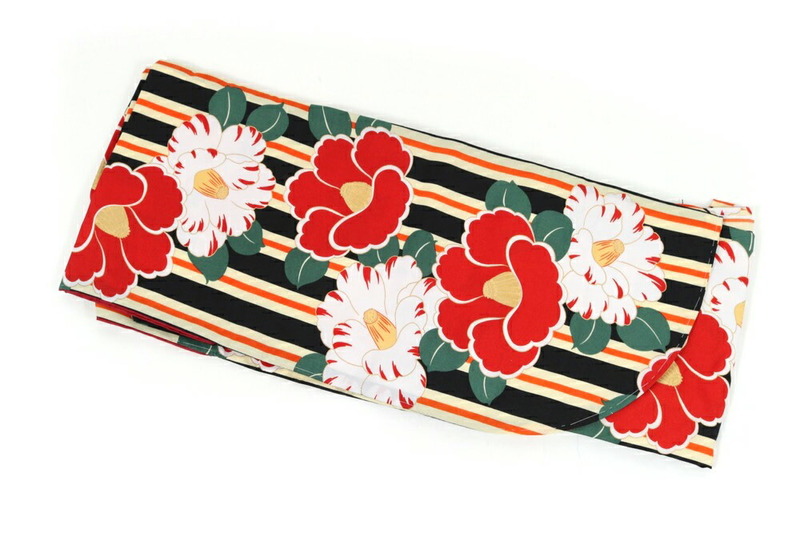 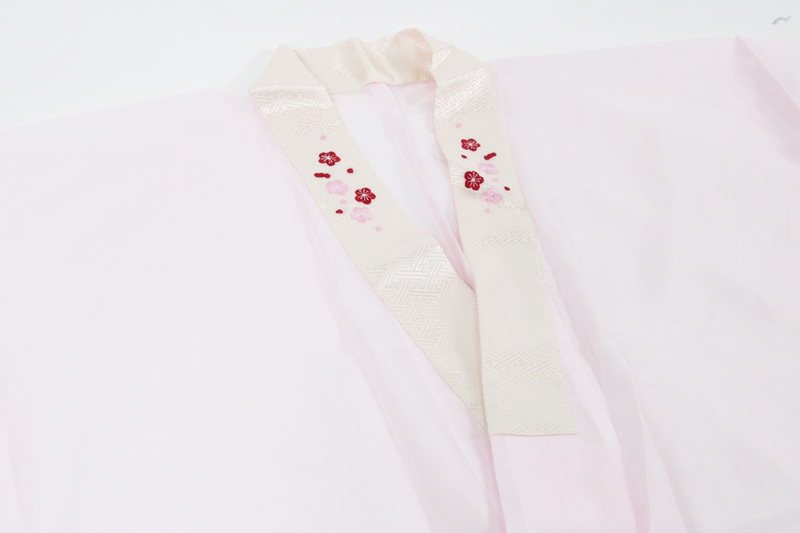 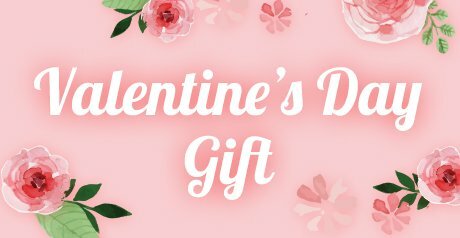 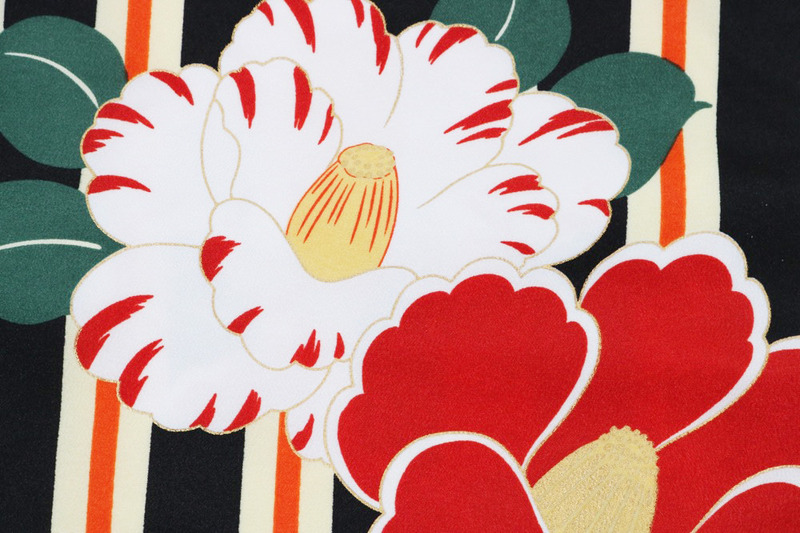 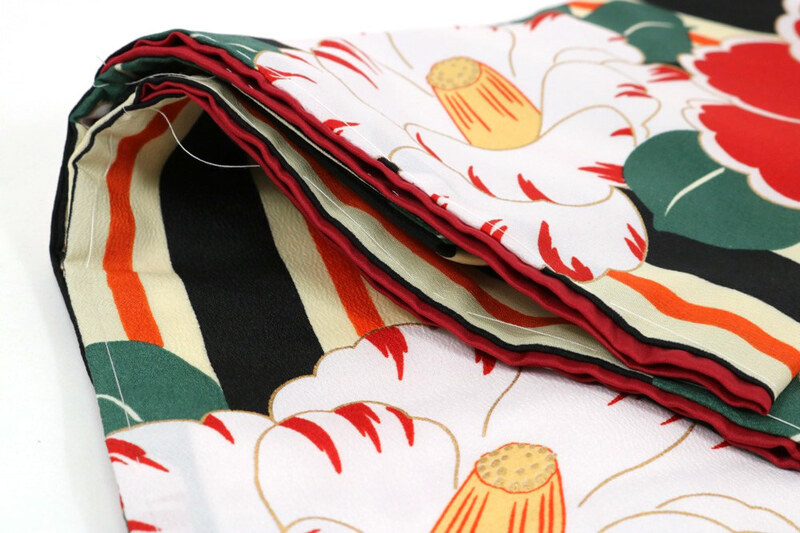 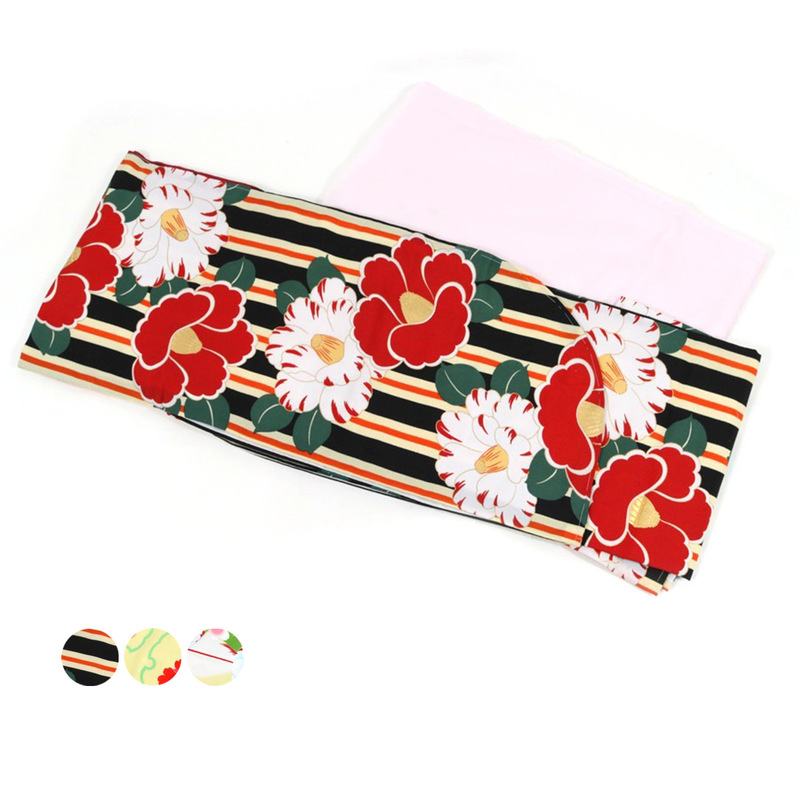 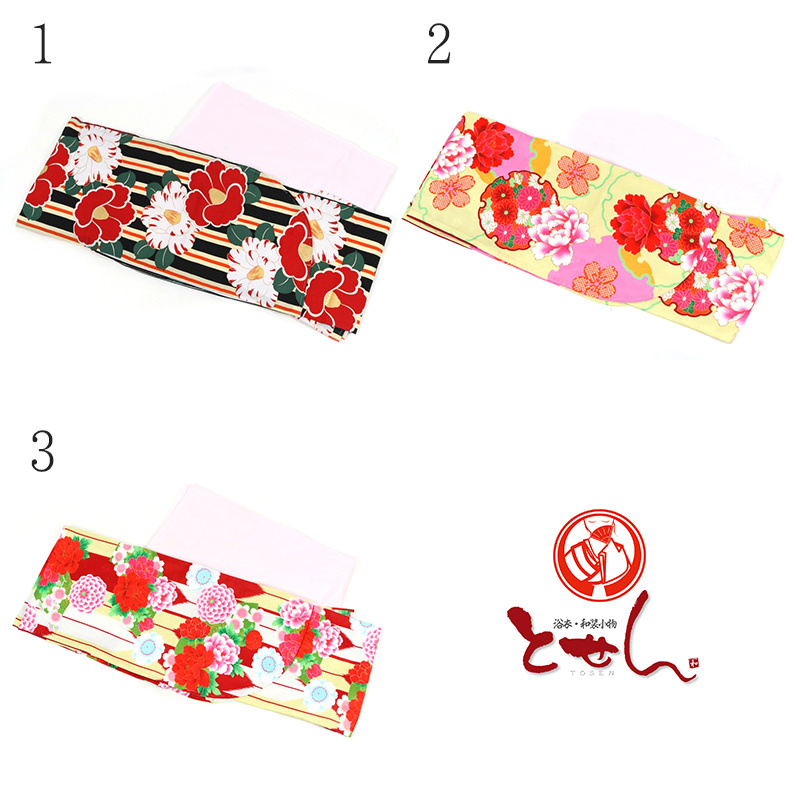 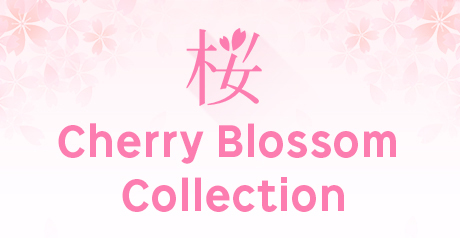 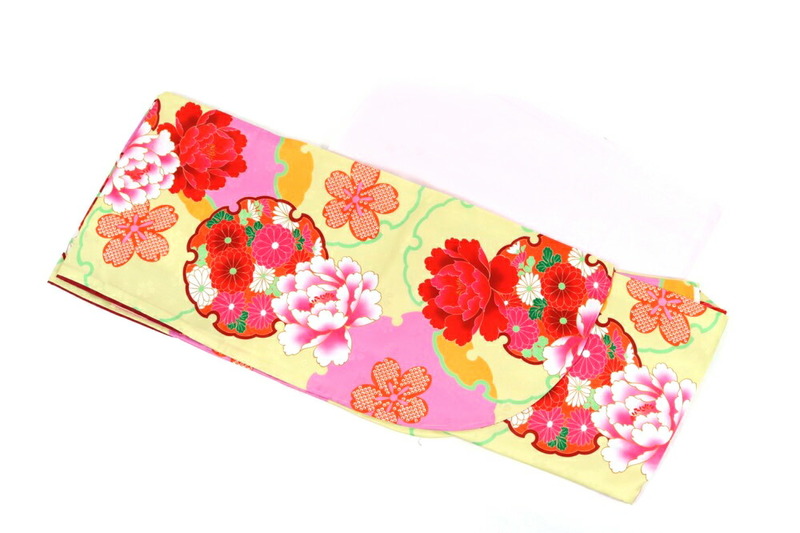 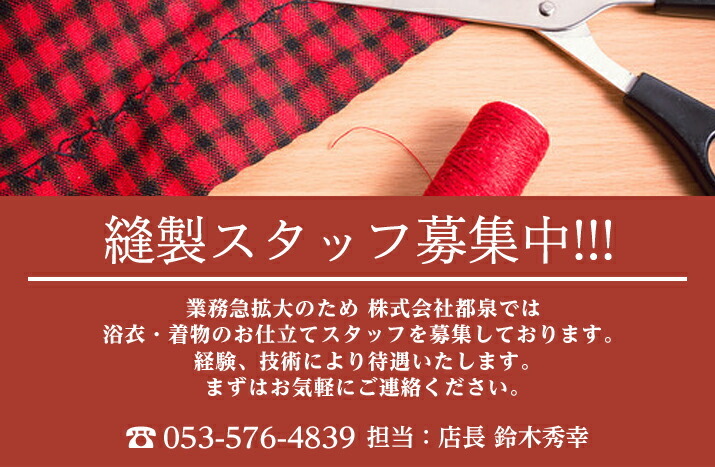 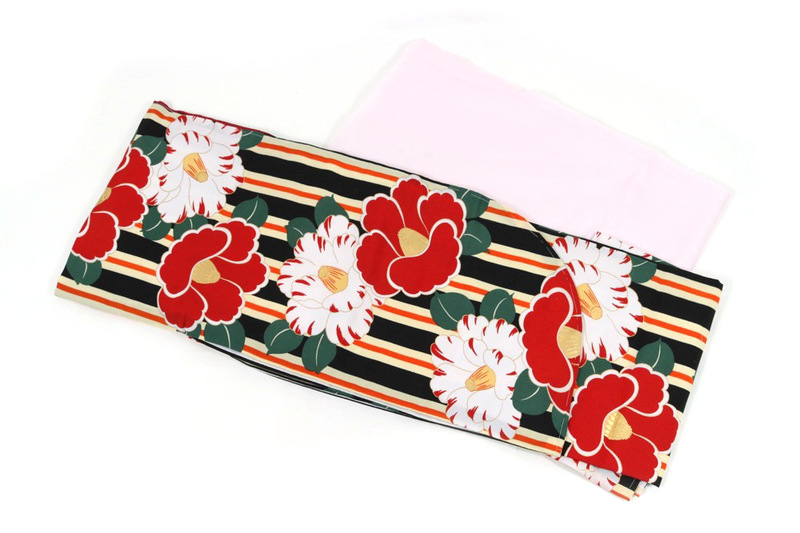 As it is newly made, it is available in conjunction with a your other hakama immediately.